Vision photographic has invested in another new camera which is the new Hasselblad H4D-50. 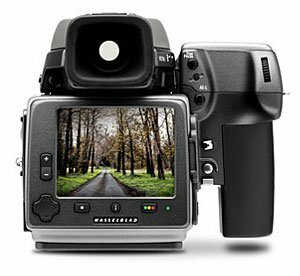 This is an autofocus medium format DSLR camera which uses an extra large digital CCD sensor which produces massive images which are 50 mega pixel (8176 x 6132). 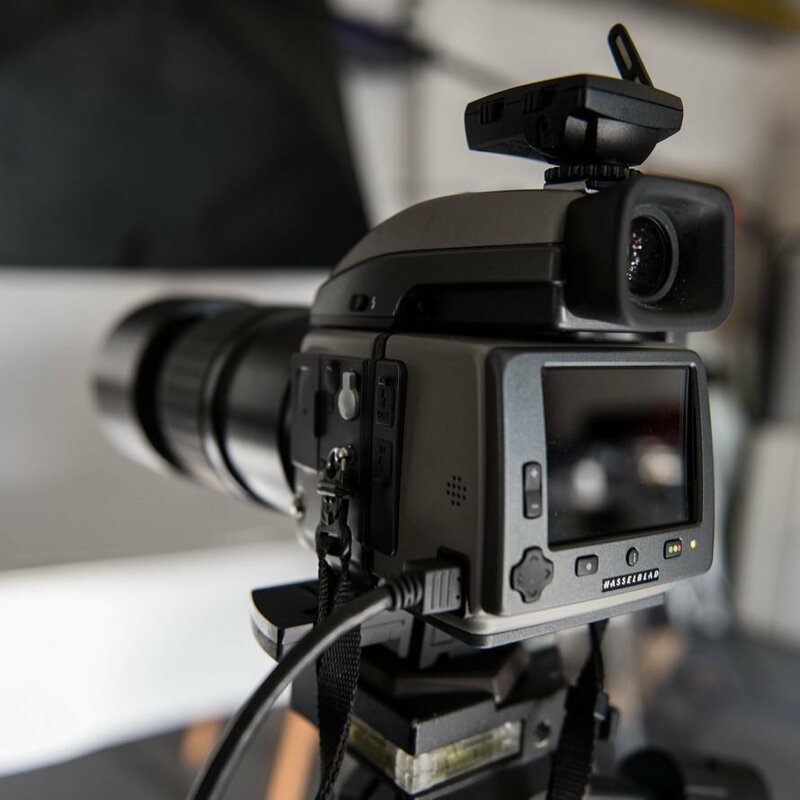 The camera features a large viewing screen on the back of the camera and can be used tethered to a computer or not, so is great in the studio and on location. With this new camera we are now at the cutting edge of digital image quality, so you images can be used at any size and will look crystal clear. With the purchase of this new camera I now also have access to the great new Hasselblad studio in London at discount rates (£260 per day).